Crowdstaffing combines the best minds in staffing with the latest in technology, design, and strategy. Through our proprietary hiring platform and online marketplace, Crowdstaffing is changing how recruiters, candidates, and hiring organizations navigate the process of connecting the best people to great jobs. Our mission is to help everyone find meaningful work and prosper. The decision to hire or commit to a job is too important to get wrong. Personal livelihood and company goals are at stake. We all know the feeling of experiencing a perfect fit. Either stepping into a role where you know you’re going to thrive or hiring that perfect person to move a company’s mission forward. For too many these decisions are uncertain, unnecessarily complicated, and drawn out. There is a better way. Since our transformation from a traditional Silicon Valley staffing company in 2012, we’ve aimed to simplify the hiring process, one great hire at a time. We provide the best of modern technology to reduce the time and friction of hiring and combine it with the vast network effect of a connected hiring marketplace. Technology that connects people and streamlines hiring. It’s a winning combination. Interested in joining the team? See current job openings. Crowdstaffing is a modern hiring marketplace that combines the benefits of machine, network and human intelligence to deliver outstanding hiring outcomes. 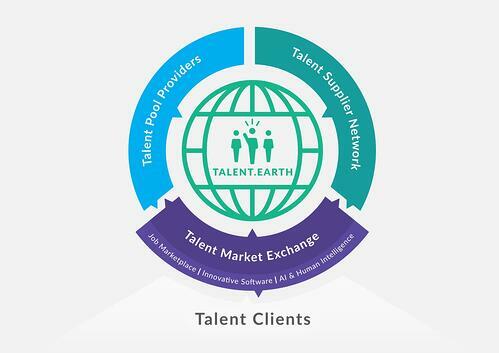 The marketplace brings together hiring organizations, talent suppliers, and candidates into one unified talent ecosystem, enabling precise connections, richer insights, and faster hiring. This unique hiring model leverages crowdsourcing, connected talent pools, artificial intelligence, personal curation, and end-to-end hiring technology in a single fully-integrated solution. a proprietary hiring technology, an expansive and diverse network of talent suppliers, and dedicated account management teams who curate the process for incomparable service, quality, and compliance. Crowdstaffing is powered by advanced automation. Refined algorithms match requirements to approved talent suppliers based on several crucial elements, including job title, job category, industry, location, skills, recruiter experience, demonstrated success with prior placements, and more. Crowdstaffing filters job orders intelligently to suppliers who represent the best fit for filling the requirements. This process expedites sourcing efforts at unrivaled speeds -- with proven results for both mainstream and niche positions. Crowdstaffing’s diversity of talent suppliers are the power and strength behind our unprecedented hiring outcomes. From large staffing suppliers to motivated independent recruiters, to highly specialized search firms, Crowdstaffing talent suppliers parallel source as requisitions are received, ensuring the highest volume of qualified candidates at unprecedented speeds. Perhaps the most significant differentiator in the process comes from expert curation. When candidates are submitted by Crowdstaffing talent suppliers, our seasoned talent advisors review the information, screen the submittals, and shortlist the talent with the highest matches to an organization’s needs, business culture, and goals. More importantly, the Crowdstaffing talent advisors serve as a single point-of-contact, further enhancing the effectiveness, simplicity, and ease of communications in the relationship between candidates, suppliers and hiring managers. The result is a high-touch, curated experience. Crowdstaffing is led by a team of industry veterans, engineers and experienced innovators. These proven pioneers across technology, staffing, human resources and operations are solving hiring’s most complex challenges, making it easier to connect great people with great jobs, and help everyone work and prosper. "We need to think exponentially to mindfully architect the future of humanity, civilization, and work. When we collaborate and work together, everyone prospers." Sunil is a Silicon Valley thought leader, speaker, motivator, and the visionary behind the groundbreaking Crowdstaffing ecosystem. Blending vision, technology, and business skills, he is transforming the talent acquisition landscape and the very nature of work. 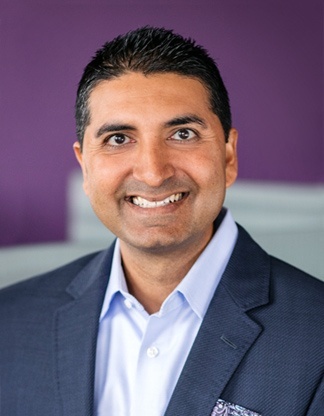 Prior to launching Crowdstaffing, Sunil honed his skills and experience as a business leader for companies such as IBM, EMC, and Symantec. "We basically broke down the walls and rebuilt the entire staffing model from the ground up with a modern, collaborative hiring platform that leverages the best of technology to connect people and jobs." At the heart of the Crowdstaffing ecosystem is the technology platform that fuels our one-of-a-kind marketplace. And at the heart of the technology is Rav. Prior to Crowdstaffing, Rav was an established entrepreneur in the Canadian market. 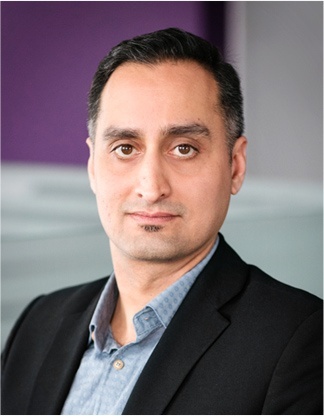 He successfully deployed the largest VOIP installations in Canada, totaling over 8000 extensions across more than 80 building sites. He also founded Sweet IQ and PeelaPages, two massive Internet data platforms. "Our industry is not only ripe, but desperate for innovation. I love flipping the traditional practice upside down and bringing significant new value to candidates, talent suppliers and hiring organizations." 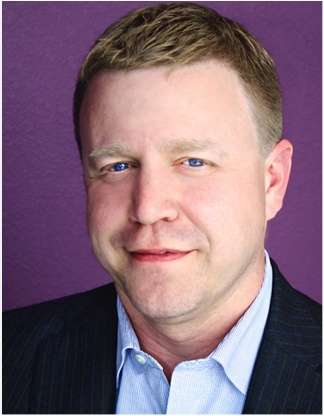 Casey is one of the staffing industry’s household names, specializing in sales and operations leadership. He brings extensive knowledge of business development and sales strategies, client and contract negotiations, predictive analytics, leadership, and human capital solutions. Prior to Crowdstaffing, Casey served as the Vice President of Technical Sales, North America, for a Fortune 1000 staffing firm. "There is so much untapped potential in our industry I’m thrilled to be part of a movement that is pioneering a connected marketplace for everyone in the hiring ecosystem." 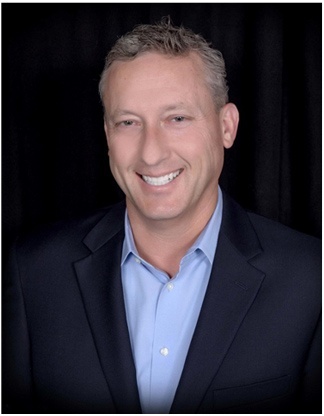 A long-time innovator with extensive leadership experience, Scott most recently served on the Volt Workforce Solutions executive team leading North American staffing operations. At Crowdstaffing, Scott leads the company’s global operations and account management team and also drives growth of the Talent Supplier side of Crowdstaffing’s hiring marketplace. 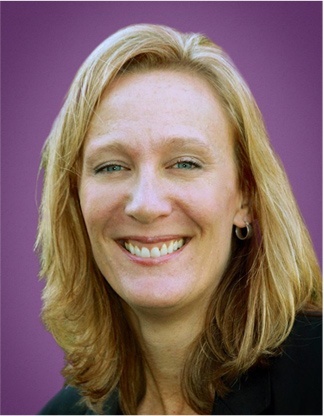 Suzy brings 25 years of experience in corporate marketing, product marketing, and consulting roles with companies such as Cornerstone OnDemand, Sitecore, Marketo and Intuit. She has extensive experience with driving Go-to-Market, messaging and positioning, demand generation, sales enablement and content marketing. At Crowdstaffing we love to hear from partners, clients, suppliers, candidates, press or anybody who just wants to chat about the future of hiring. Want to say hello or ask us something? Feel free to reach us by filling the form below. 6030 Hellyer Ave #100, San Jose, CA 95138. Become a supplier or look for a job. Please fill this form to schedule a demo.